High in the sky, far above the normal lanes of travel, drifts a ghost ship carrying unbelievable treasure. Matt Cruse is on the trail of that treasure, with the help of his charming society friend, Kate de Vries, and a mysterious gypsy girl named Nadira. 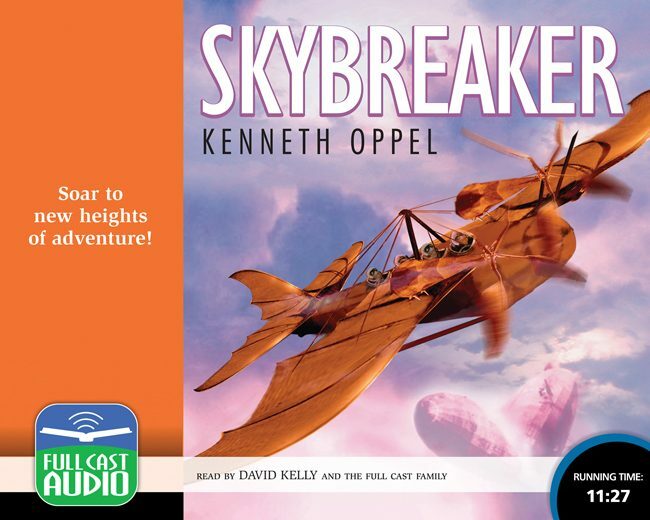 With them flies Hal Slater, roguish captain of a boldly designed Skybreaker aircraft that can reach heights previously undreamed of. But between Matt and his destination stand ruthless pirates, and an even more ruthless businessman. And what Matt’s crew will find when they finally do reach the Hyperion is far more valuable, far more exciting, and far more dangerous than they ever imagined.